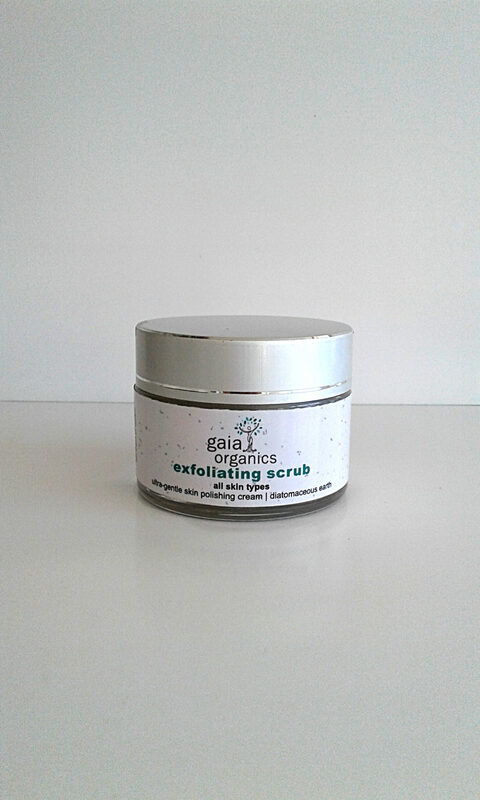 A gentle scrub with natural silica crystals (diatomaceous earth) which ensures the safe removal of dead epidermal cells and stimulates cell renewal. Softens and refines without being abrasive and is suitable for all skin types. Diatomic crystals are a very gentle, non-abrasive way of removing dead skin cells. At the same time they work with other ingredients to lightly stimulate circulation and new cell development. Caution: Do not use fruit acids for at least 12 hours following exfoliation, except for a few drops in rinsing water to re-establish the acid mantle. 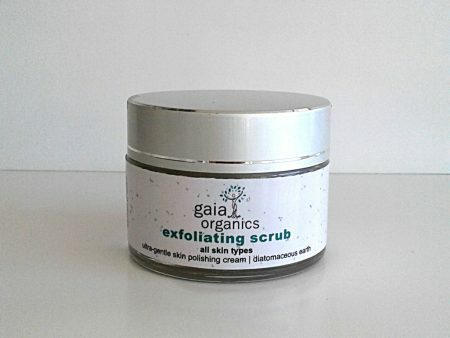 Contains: Silica micro-crystals from ancient diatoms, specially formulated low oxidation-potential aqueous cream base, Colloidal Silver, certified Vegetable Glycerine, Green Tea, Centella, Comfrey Allantoin and Aloe Ferox extracts, Vitamin C, Cold-pressed Sesame & Coconut oils and essential oils of Lavender, Neroli & German chamomile.